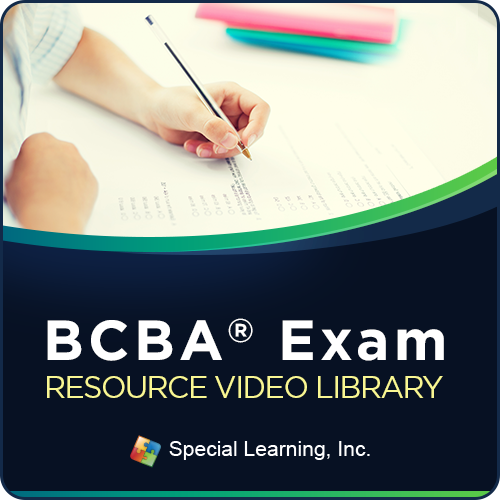 This Resource Library contains over 50 hours of ABA specific training content via videos and is designed to fill-in the learning gaps for individuals studying for the BCBA® or BCaBA® exam based upon the Fourth Edition Task List. We have decreased the response effort for students by labeling each training video to address specific Task List Item(s), so the learner can self-select what area they would like to master. 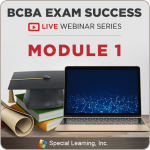 The training videos will provide a high-level of ABA content and context of application of ABA. Each purchase corresponds to 1 user license/access. Only the user assigned to a subscription will be able to access the trainings. Subscription will automatically renew until cancellation. 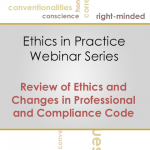 This Training Library does not include CEUs.